New Delhi, April 2: The Delhi High Court Tuesday asked its registrar to check whether all those discharged along with cricketers S Sreesanth, Ajit Chandila and Ankeet Chavan have been served a notice that was issued on the police's appeal in the 2013 IPL-6 spot-fixing case. Justice Sunil Gaur sent the matter to the registrar, who will file a report on the issue of service of the notice to the parties concerned. Sreesanth Tells Supreme Court That His Confession to IPL Spot-Fixing Was to Escape Police Torture. 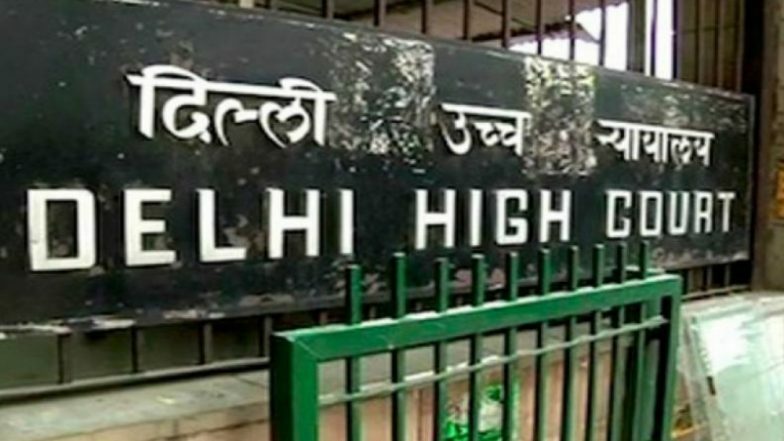 During the day's hearing, senior advocate Dayan Krishnan, representing the Delhi Police, told the court that all the respondents have been served the notice and they were also represented through their counsels earlier. Indian Premier League Controversies: VIVO IPL 2019's 'Mankading' To Join Slap Gate in 2008, Spot-Fixing Fiasco in 2013 and Many More Scandals. The high court had on November 18, 2015, issued notices to all the 36 respondents, who were discharged in the case. Police had moved the high court on September 2, 2015, after a trial court in the same year had given a clean chit to the cricketers and the alleged bookies in the case. Three other accused Javed Chutani, Salman and Ehtesham are Pakistani nationals and the police could not lay their hands on them. In its appeal, the police has contended that the trial court had erred completely in interpreting the provisions of MCOCA dealing with crime syndicates and the manner in which the issue of framing of charges has been discussed needed to be looked at again. Besides the three cricketers, several bookies were among the 36 named in the 6,000-page charge sheet. Sreesanth, Chandila and Chavan were of the Rajasthan Royals IPL team and had then been banned for life for their alleged involvement in spot-fixing. In the charge sheet, the Delhi police had claimed to have unearthed sufficient evidence to prosecute them for the alleged offences of conspiracy read with cheating by personation, cheating under the Indian Penal Code, besides those relating to MCOCA.